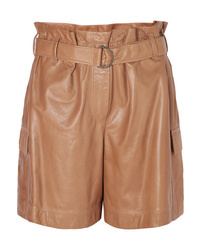 Brunello Cucinelli Belted Leather Shorts $3,675 Free US shipping AND returns! 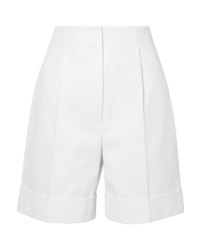 JW Anderson Belted Cotton Drill Shorts $412 Free US shipping AND returns! 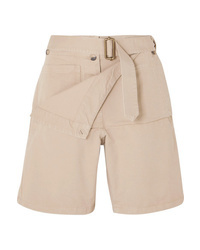 Brunello Cucinelli Belted Cotton Shorts $1,245 Free US shipping AND returns! 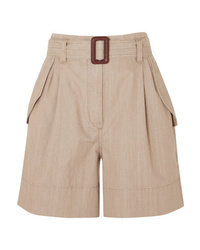 Anna Quan Patsy Wool Blend Shorts $355 Free US shipping AND returns! 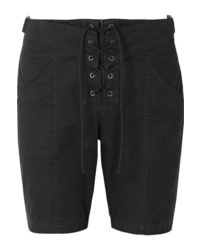 Isabel Marant Et... Liny Distressed Denim Shorts $260 Free US shipping AND returns! 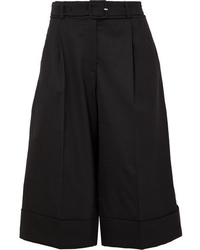 Simone Rocha Belted Feather Trimmed Wool Blend Shorts $720 Free US shipping AND returns! 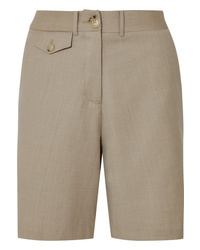 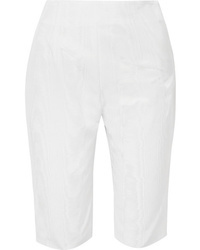 The Row Abby Cotton Twill Shorts $790 Free US shipping AND returns! 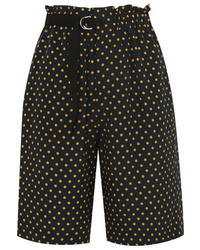 Joseph Luis Polka Dot Silk Georgette Shorts $188 $375 Free US shipping AND returns! 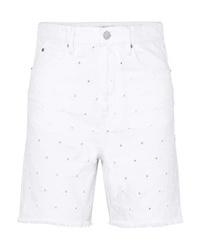 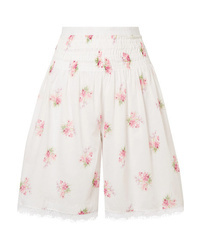 Brock Collection Scarlett Lace Trimmed Shirred Floral Print Cotton Voile Shorts $447 $1,490 Free US shipping AND returns! 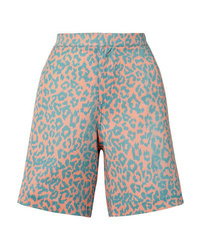 Double Rainbouu Leopard Print Poplin Shorts $88 $175 Free US shipping AND returns!